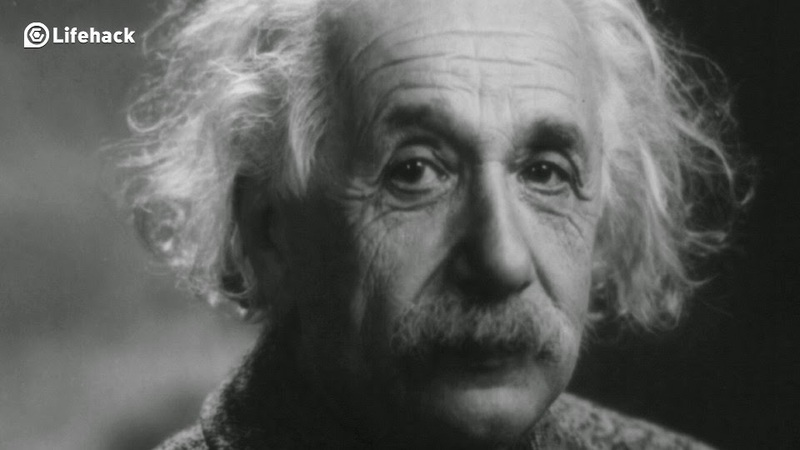 Albert Einstein offered us more than just the amazing theory of relativity and E=mc2. Through his persistence in his discoveries in science, Einstein shined a light on how each of us can do the impossible by hard work, experiencing failure, and valuing people. Even if you are not a scientist, you can apply these life lessons to your life today. Inspire others to do what they love. Use your creativity to create new works, and you never know what others will create. It’s time to let your mind create projects and ideas that will have a domino effect throughout the world. Einstein spent most of his life working on physics theories- some never worked out and others we know today. You never know which one will work out, but persistence is key. You have to keep working hard and keep trying to solve your problem. Failure doesn’t exist until you stop trying. You are only guaranteed the moment that you have right now, at this moment. You can try to get yourself worried about the future and make plans that may not work out according to plan. What matters most is living now, today. Do your best right now and do not worry about tomorrow. Imagination is key. When you imagine something differently, you begin to share with others. People begin to see the world that you imagine. Together you can create and help each other. Take time today to daydream, imagine, and share your ideas with others. It’s the journey as you learn and not just soaking up all of the information. It’s fully diving in and learning that some things work and others do not. Learning is not a one-size-fits-all path, but your own customized journey. Bobbi Klein is the Chief Unconventionalist at Splendore, an au courant creative agency, a writer, photographer, marketer, and loves making the impossible possible. While not working, you can find her at your local coffee shop as she is an avid traveler and loves an adventure or two.